Only JPEG, PNG, GIF Type Image Uploaded. 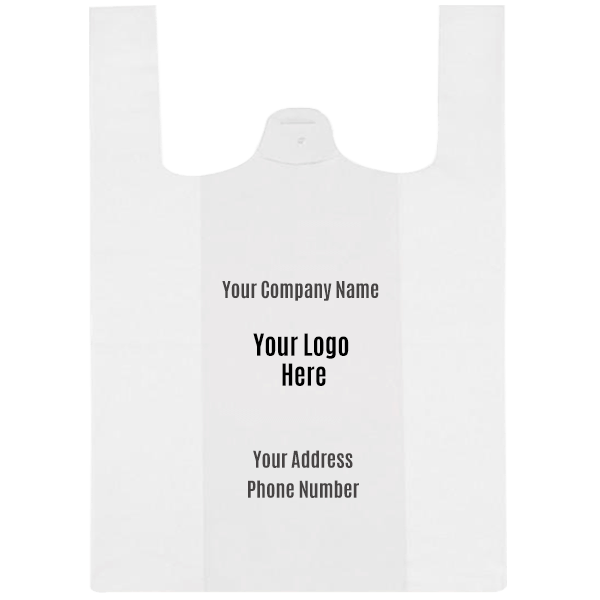 We have received the customization details of Shopping Bags - T Shirt Bags and we shall get back to you shortly. Thanks for your Interest.